Album of the year lists are both a blessing and curse. As a way to demonstrate your discerning taste there are few better ways to impress your friends. On the other hand, there are fewer more effective ways for your friends to demonstrate how much greater their taste is than yours, and how mundane and parochial are your tastes by sharing their own end-of-year lists. But for those of us able to swallow the exemplary tastes of our colleagues, the album-of-the-year lists serve to showcase those artists we have regrettably overlooked, or to confirm our own tastes. One name that featured prominently amongst the albums of 2017 was Jen Cloher, an Australian singer songwriter who released an excellent self titled album. 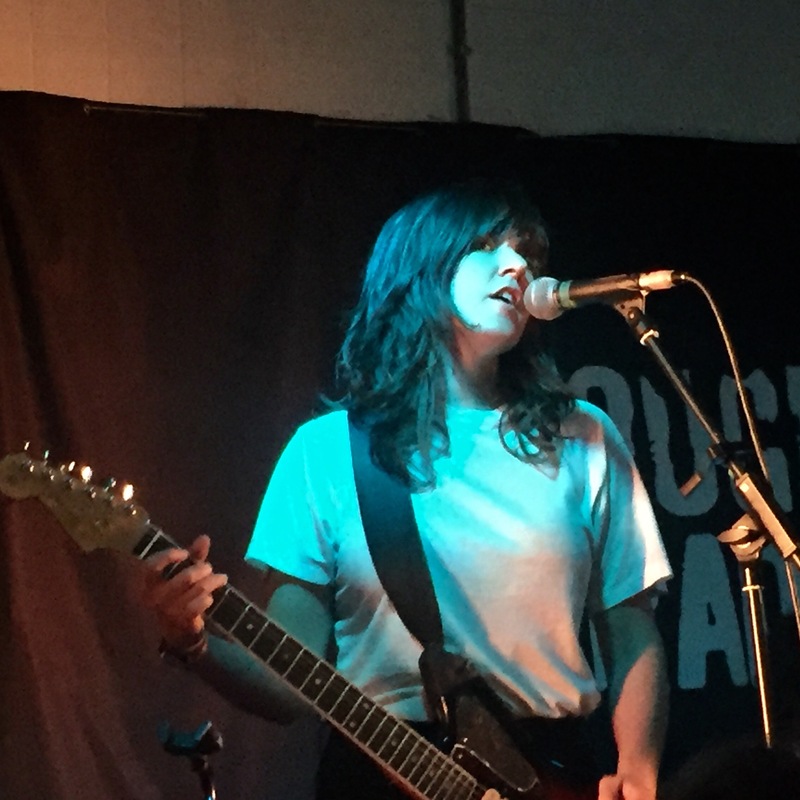 Cloher is in the U.K. right now to promote the album, playing the Tufnell Park Dome, and at a pancake-filled lunchtime, playing a short set for Rough Trade East. What strikes the listener at first is the how much heavier the songs sound live than on album. Backed by Jen Sholakis on (excellent) drums, and the (excellently named) Bones Sloane on bass plus Courtney Barnett on guitar, this is a magnificent sounding band. Barnett, shorn of her front woman duties, enters into the lead guitar role with gusto, conjuring feedback and grunge-dwelling sounds with ease. Songs from the most recent album feature prominently. “Forgot Myself” is a song about how Cloher felt as she viewed the growing success of her partner, while “Analysis Paralysis” and it’s questioning of the government’s stance on equal marriage also stands out. “Fear is Like a Forest” is “an excellent song” Cloher wrote which appeared on Barnett’s album with Kurt Vile. We now get to hear “the original” says Cloher, with tongue slightly in cheek. Cloher is spiky, imperious, yet likeable and in her lyrical content is fearless. The self-titled album deserved all the plaudits it received, and is well worth your attention. ‹ Can Dream Wife Hit The Top 40 UK Album Charts? She sounds interesting, definitely worth further investigation. 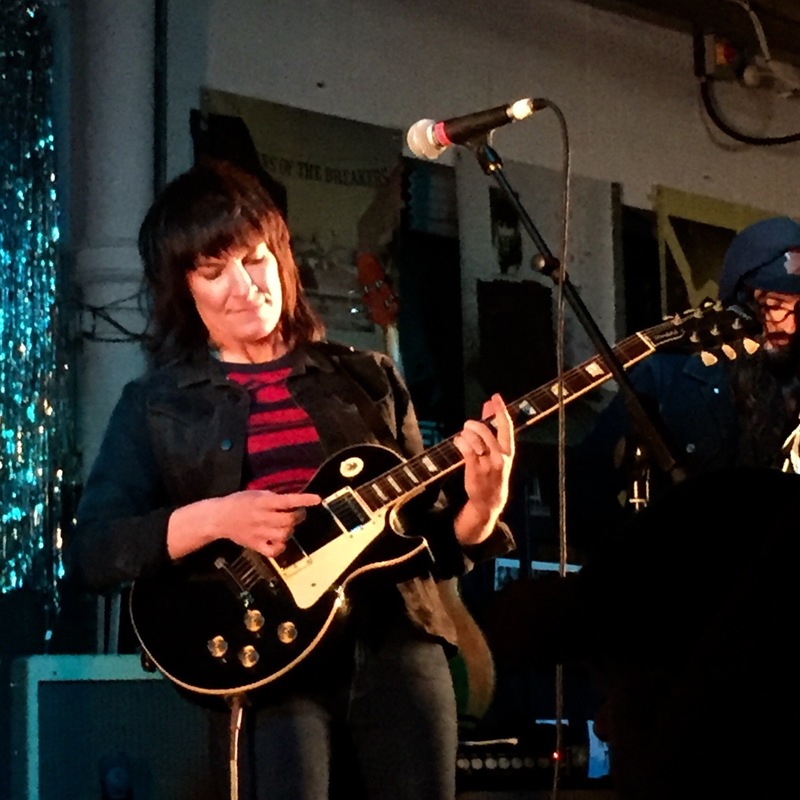 It would be great to see Jen Cloher making some headway in the UK. She’s been releasing excellent music for way over 10 years. It’s been a bit surprising to see how fast Courtney’s career has taken off when Jen probably still has a day job. It must have made for some interesting moments over the weeties. One of 2017’s best releases for sure. 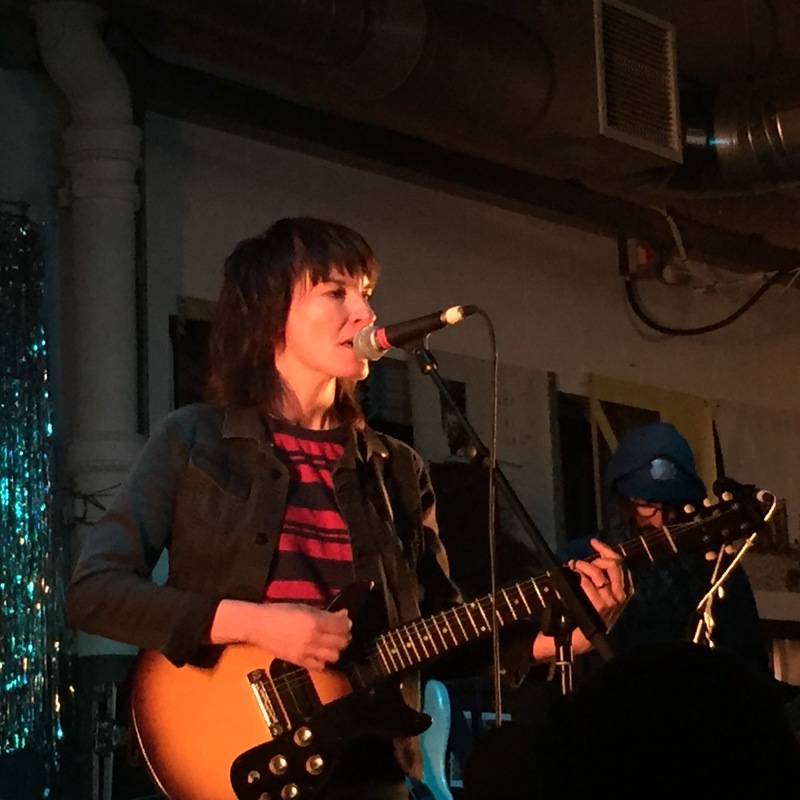 Jen Cloher actually grew up in my hometown, and I’ve seen her a few times over the years — so cool to see she’s getting the international attention she definitely deserves, she’s absolutely on a par with Courtney Barnett et al! !